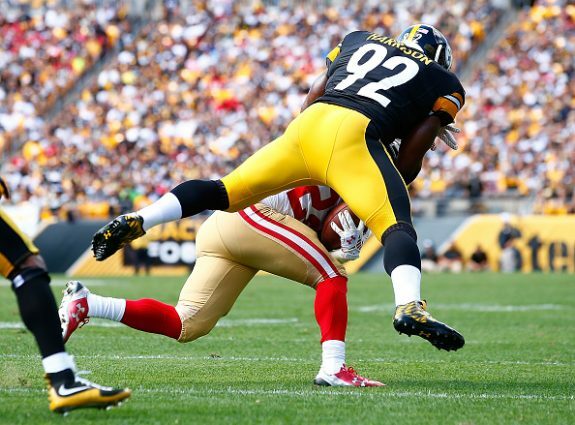 After Two Games What Grade Do You Give the Steelers Defense? How Should the Carries at RB Be Split Going Forward? What Should the Steelers Do with Josh Scobee? Be the first to comment on "Tuesday Steelers Poll Questions"